THE FASTEST & CHEAPEST WAY TO BOOK A SKIP! Skips are available in a range of sizes. The one that is going to be suitable depends on the type of waste and the actual work you are carrying out. We have a large range of rubbish skips and bins for hire all with prompt delivery throughout Melbourne. With our bin hire services, you can have a bin delivered to your home and you don’t have to spend any time driving around and dealing with rubbish. Talk to the team and let us help you find the perfect size product for your needs. 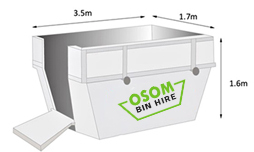 We have a large range of skip bins and mini bins available for hire in Melbourne, from 2 to 9 cubic meters. 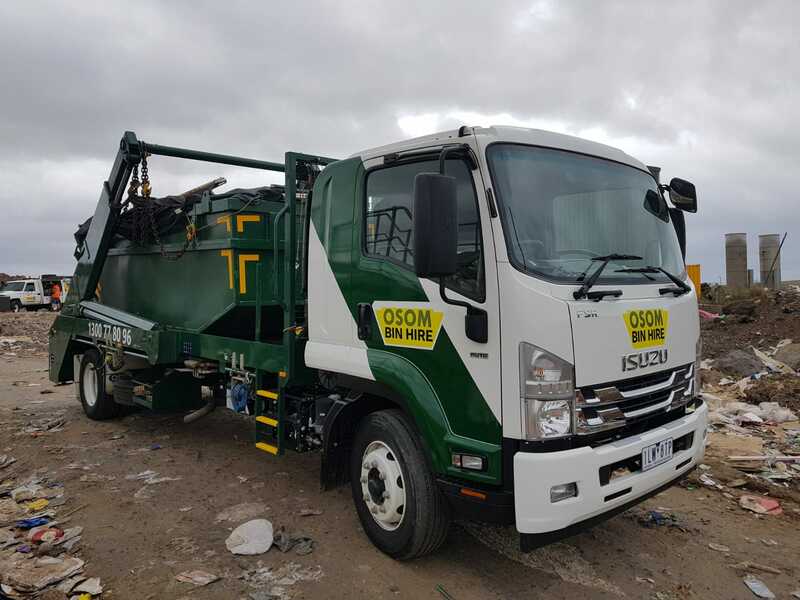 We pride our self on our reputation of being a rubbish bin, mini bin and Skip bin hire company in Melbourne, and also as a market leader in the waste management industry. 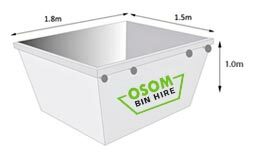 Fantastic experience using Osom Skip Bin Hire!! Booked a skip, found the communication from the team regarding delivery and pickup of the skip was great! Competitively priced and prompt responses to questions. Great work! 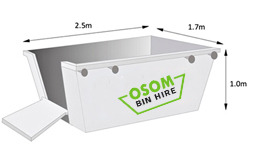 Everything was very easy and simple with Osom Skip Bin Hire. The person helping me with my booking did a great job of assessing the right bin for our needs, the driver gave me a call to let me know when he'd arrive, and coordinated accordingly. I would definitely use their service again if needed. Great service. Delivered exactly when they said they would which is great!! 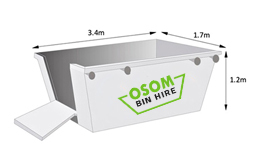 Having used Osom Skip Bin Hire service for 3 times now, I can highly recommend them!